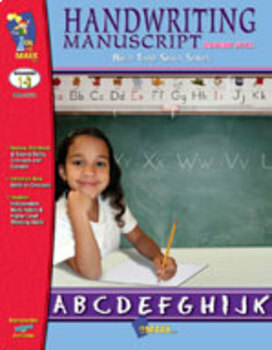 On each page, children will practice writing in modern style the focus letter, a Dolch sight word associated with that letter, and a sentence. Dolch sight words are among the first words children learn. Many of these words are words that either can’t be sounded out or they can’t be illustrated therefore extra practice will develop literary skills.